Galaxy S III users who do not own a Galaxy Gear may be more interested in the new Samsung KNOX compatibility or the improved pre-installed apps. The version number rolling out to devices is R530UVXUBMJA. You can manually check for the update if it hasn't already landed yet, but otherwise, just give it time. 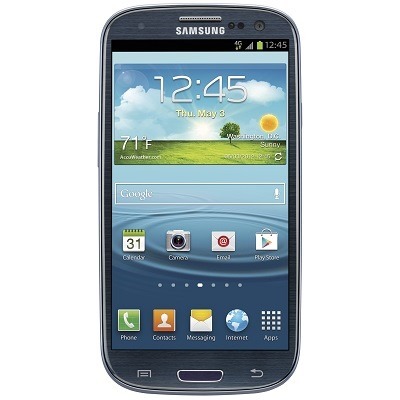 A few days ago, US Cellular joined AT&T in halting the distribution of Android 4.3 to the Galaxy S4. That rollout remains on hold. So congratulations Galaxy S III owners, your update managed to come first.